We are Delhi’s largest pediatric dental practice, proudly serving thousands of families at our clinic located in west patel nagar, Delhi. Our specialty encompasses areas of growth and development, preventive and restorative dentistry, orthodontics, oral surgery and emergency dental services for patients (from toddlers through college students). Our team of doctors, orthodontists and a staff of experienced professionals is dedicated to providing the best dental care possible for our patients. At Muskan Dental Care, we are passionate about pediatric dentistry! We help your child start a lifetime of healthy smiles. Muskan Dental Care is a best dentistry for Children and isn’t just a dentist clinic. It’s a place where our experts in pediatric dentistry love helping children develop positive feelings about their oral health and visiting the dentist. At muskan Dental Care, children look forward to visiting and parents are just as comfortable as patients. We recommend a first checkup by 12 months old to make certain that teeth and jaw development are normal, and even more importantly so that parents and guardians know how to help their children be healthy from the start. Committed to providing excellence in pediatric dental care! As a pediatric dental practice, Dr. Kajal Bisla and his team specialize in treating infants, children and teenagers. Our goal is to help your child achieve and maintain a healthy, attractive smile for a lifetime. 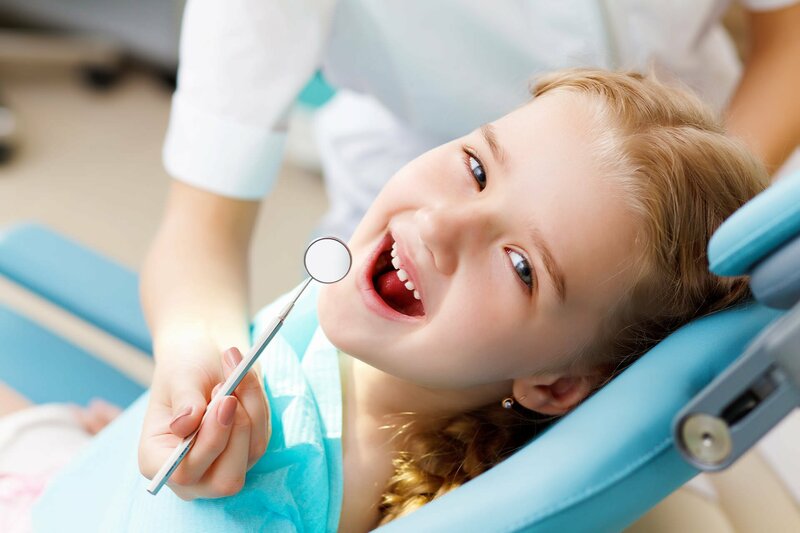 We pride ourselves on preventing dental problems, protecting children’s overall health, creating a relaxed dental environment, and developing a positive attitude towards dental care. We are committed to making your child’s dental care easy, comfortable, enjoyable, and even educational. Our training, experience, dedication and patience will help your child experience dental care in the most supportive way possible. 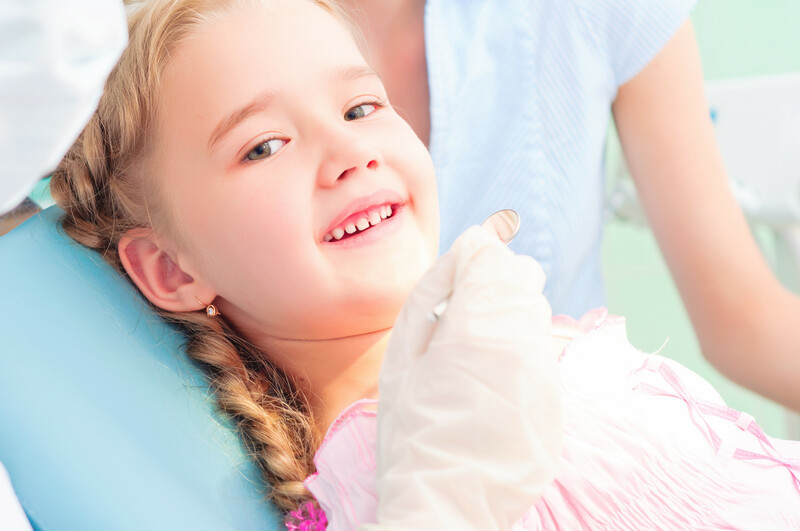 Oral health professionals who may perform dental checks for children. It is often difficult initially to brush your child's teeth. They can really put up a struggle, screaming, kicking, crying, running away, not opening their mouths - every kid is different. Healthy teeth and gums are so important to start out life with. We've often heard the value of choosing your battles with your children, and this is one to choose. It's easier to stop something happening in the first place than to repair the damage after it has happened. opinion from specialist Orthodontist whether your child needs Braces ? To allow permanent tooth to erupt in place if milk tooth has shed off or extracted early.